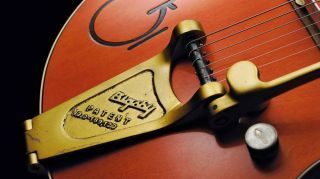 Fender has acquired Bigsby and its assets from Fred Gretsch Enterprises. Cort Guitars has introduced its new Sunset Series, which features two models designed for rock, rockabilly and alternative guitarists. Poll: What Is Your Favorite Tremolo/Vibrato System for Guitar?